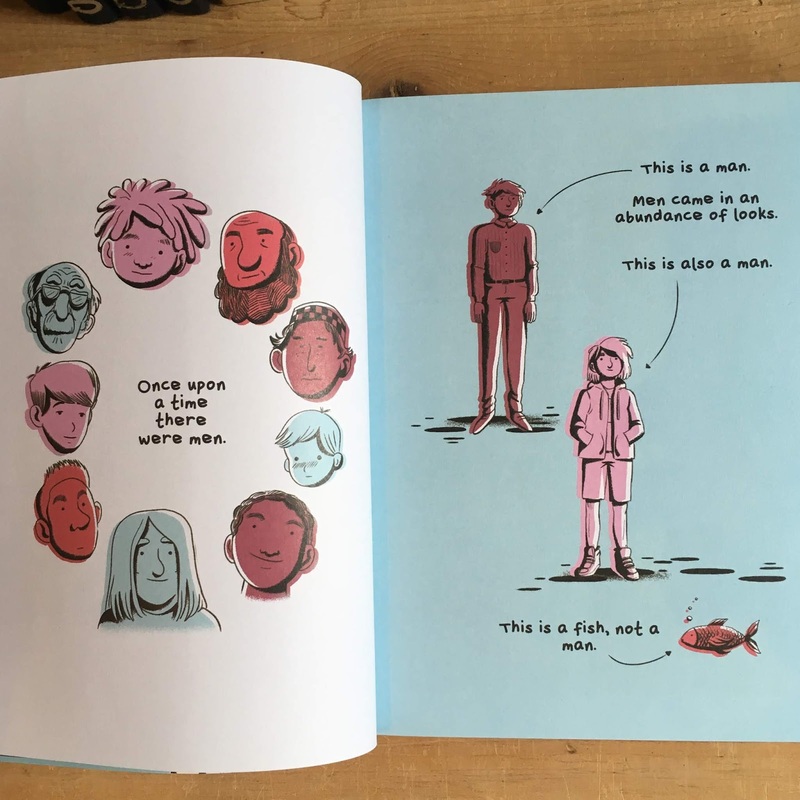 Aminder Dhaliwal's debut graphic novel Woman World is in stores today! 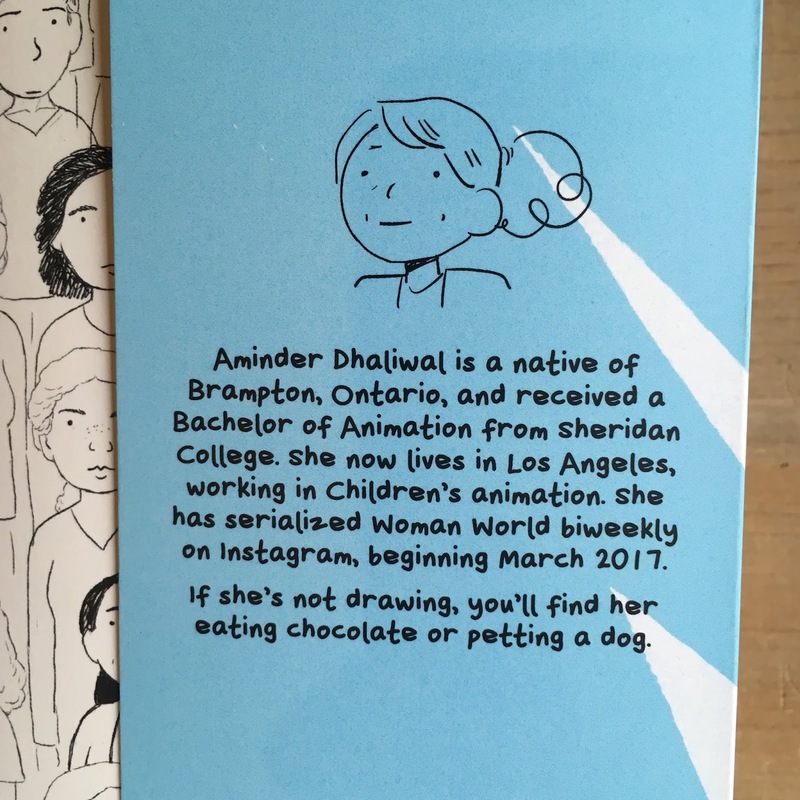 Dhaliwal began writing Woman World as an Instagram comic in 2017 and quickly gained an enthusiastic following. Now those comics, as well as new never-before-seen material, are collected together for readers to own and enjoy! Set in a futuristic world, a strange birth defect renders the planet void of men. The remaining population of women must come together to build the foundation for a new society - Woman World. In this new community, the characters of Woman World fall in and out of love, seek out knowledge about the past, and share many funny moments. Click here to visit Aminder Dhaliwal's author page, and stop by the store to pick up a copy of Woman World! New books in this week: Pleasure Activism, Kaie Kellough's latest, and an Atwood adaptation!